Grether and Grether, a registered historic landmark, was originally commissioned in 1921. It now boasts 13,856 square feet of retail and mezzanine space and 72 luxury lofts. 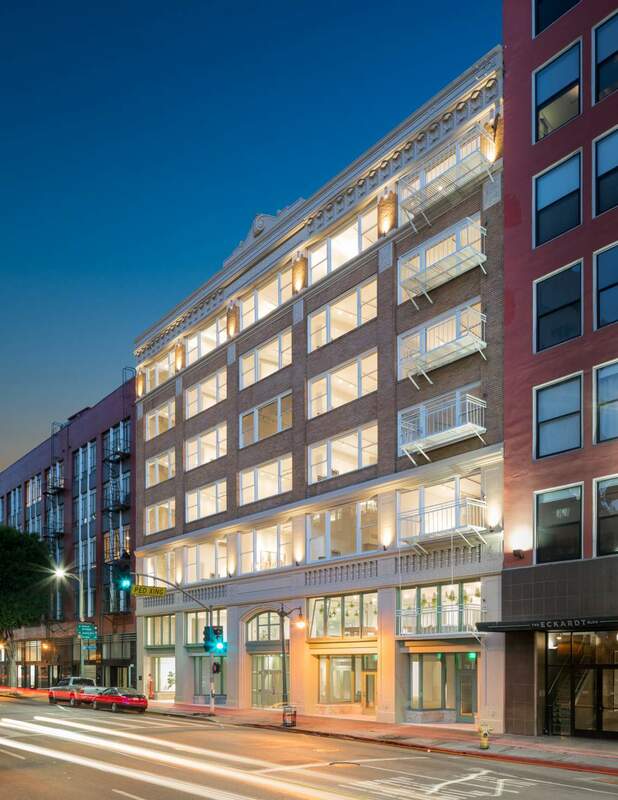 The lofts are a mix of studio and one-bedroom units overlooking either Santee Court or Los Angeles Street. This historic restoration shows a pride of ownership with desirable amenities, urban work/live environment and 360-degree views of the Downtown LA skyline. CLICK HERE to read more about this modern landmark. Las Vegas MSA grew 21,600 jobs Y-o-Y on a trailing 12-month basis. Employment at record highs and no signs of abating. 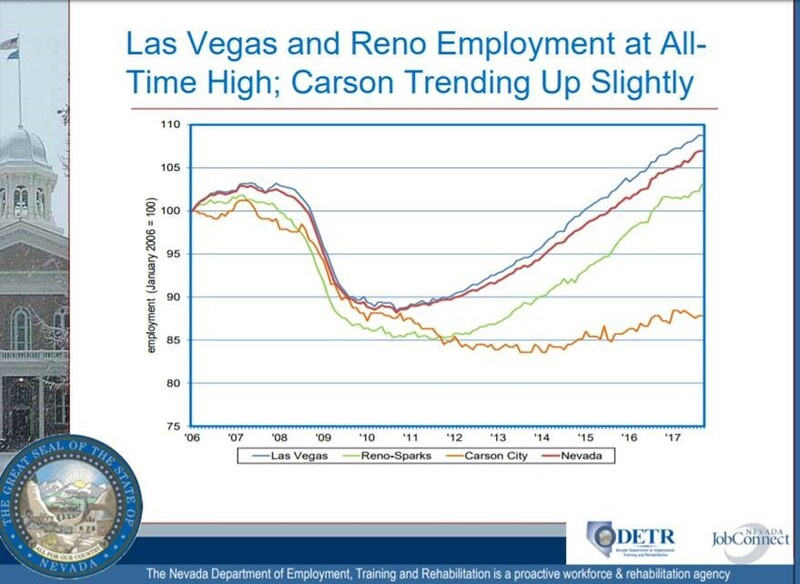 Las Vegas lost 134,400 jobs during the recession, a decline of 14.4 percent. Since bottoming out, the region has added 183,900 jobs, an increase of 23.1 percent. Employment currently stands 49,500 higher than the previous peak. The largest population cohort, Millennials, are entering their prime spending years. This cohort is described as The Sharers, as coined in the book Big Shifts Ahead: Demographic Clarity For Business. Sharers are marrying later in life, have more student debt and are more interested in capturing the best social media photo on an adventure than purchasing a home. This cohort prefers to live in an Urban neighborhood and embraces a co-living environment. Sharers want to be connected to the world and community they live in. “The Innovators” cohort is now entering their golden years. This cohort lead the Technology Revolution and experienced great wealth as a direct result. These retirees are now entering the rental market because of their desire to be active, socially connected and travel more. Renting allows them greater flexibility and less home maintenance. This cohort prefers a slower pace that is offered in suburbs and golf course communities. Understanding the market and the client is key to developing a product that will exceed their expectations and grow with technology. We are developing with the end user in mind. 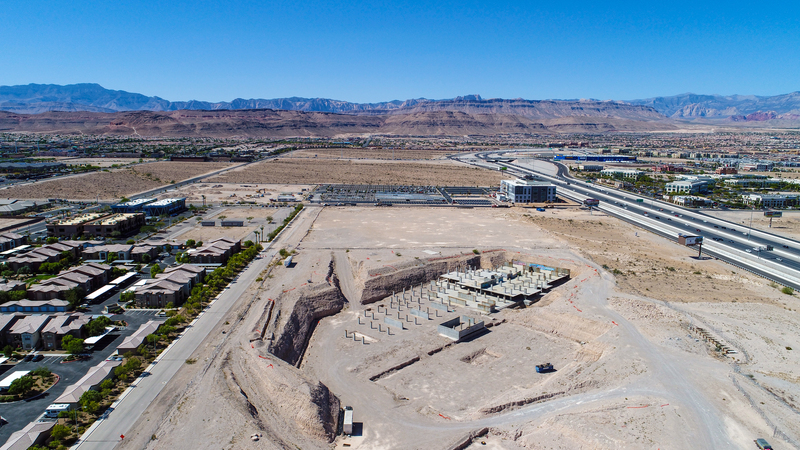 Contact our office today to learn more about our projects 702-545-0355. October 12,2017 the LA Fashion District BID hosted a wonderful dinner party located at City Market South. 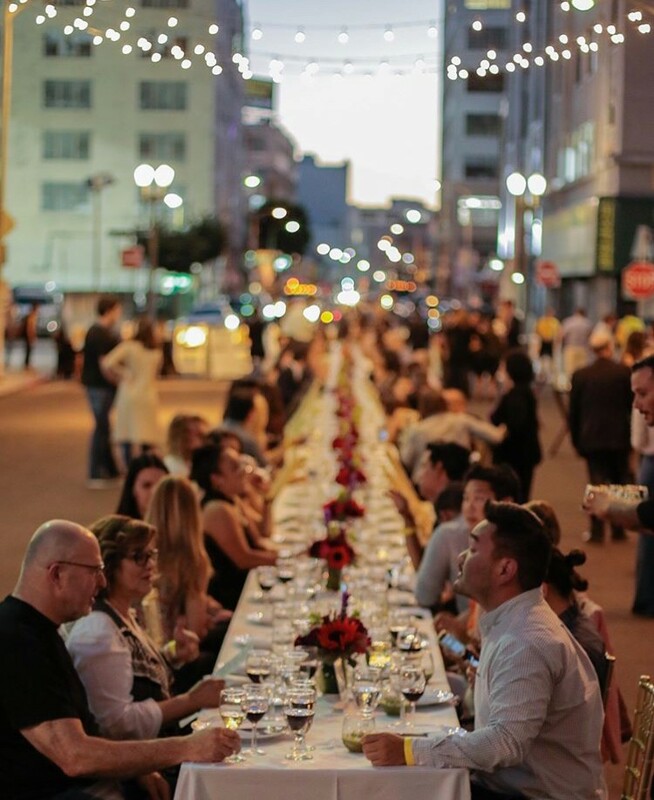 All the proceeds from the event went to benefit the LA Fashion District public arts program. The award winning chef Steve Samson of Rossoblu prepared a flavorful, four course, Italian dinner al fresco. The night was beautiful and the event was magical with fresh food and wonderful fellowship celebrating the neighborhood and community all for a great cause. All signs lead to renting as Millennial generation enters their prime spending years. 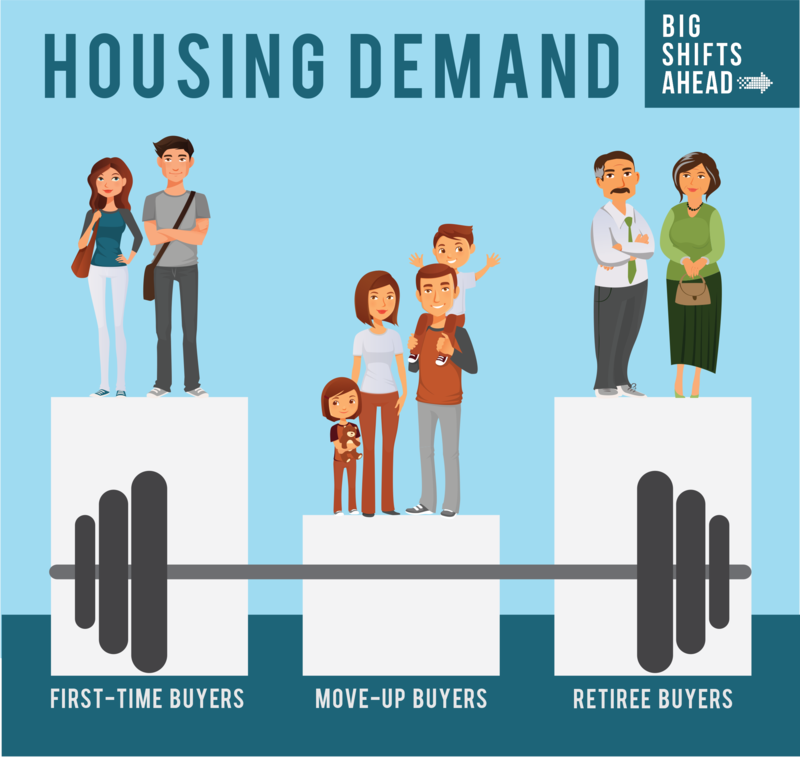 Millennials are marrying and having families later in life, which has created a new demand for housing particularly in the rental market. The Millennial cohort is comprised of approximately 92 million people and will far exceed the baby boomer cohort by 15 million people. As this generation continues to enter the workforce they are plagued with student debt and inflation that can stifle the idea of immediate home ownership. While it might seem like Millennials are forced to rent due to economic hardship, studies indicate that they prefer it. They want to take advantage of community amenities, events and embrace a co-living environment. This also creates a new demand for smaller housing, i.e. studio and one bedroom units. 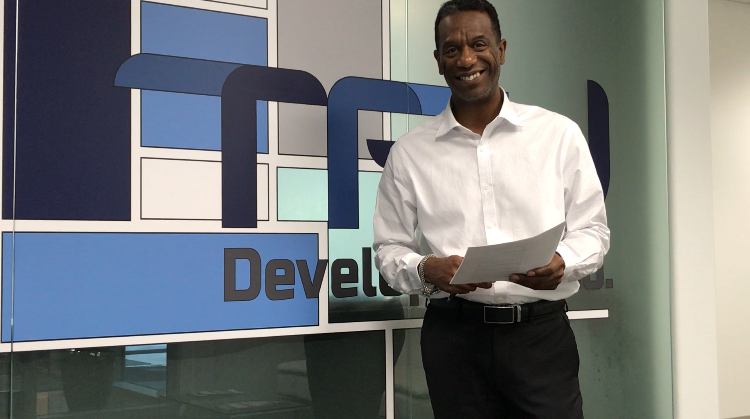 TRU Development stays on the front lines with market research and data. We strive to develop a product that will meet and exceed our clients expectations while building strong relationships. 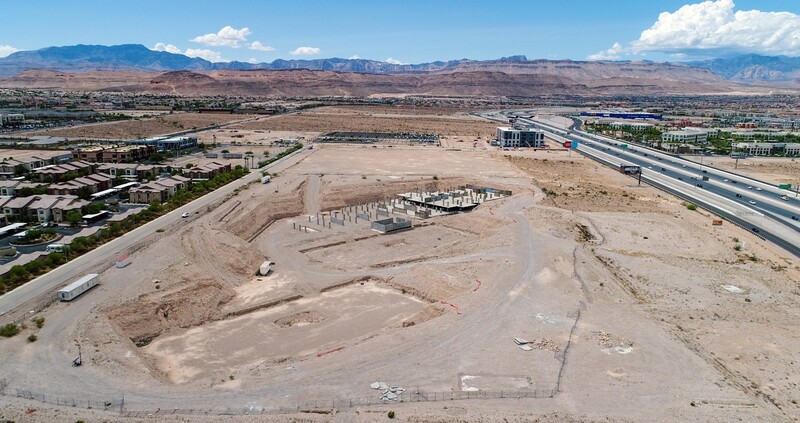 Contact our office today if you would like to learn more about TRU Development and our projects 702-545-0355. The Downtown Center Business Improvement District (DCBID), a coalition of nearly 1,700 property owners in the central business district of Downtown Los Angeles and formed in 1998, is transforming the Fashion District area into a vibrant Urban Hub centered around the idea of live, work and shop! DCBID published the 2017 Q2 Market Report. Some of the key highlights that are mentioned on page 4 of this article are 423 new residential units broke ground, 1,072 new residential units opened, $3.39 is the average per square foot Class A rent and apartment is asking $2.92 per sq foot. 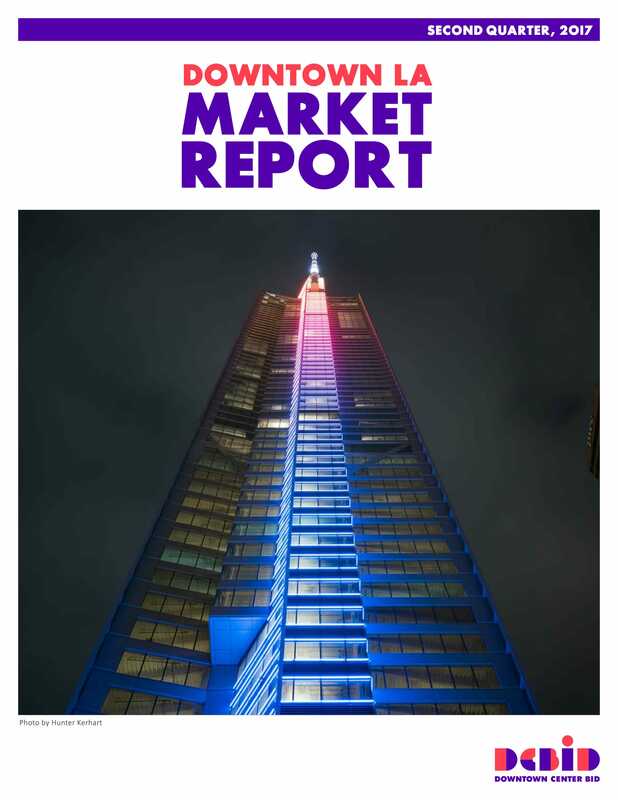 CLICK HERE to download the full market report and learn more about the exciting activity happening in DTLA. We have some exciting news! Kaktus Life III located at 8030 W Maule Ave., Las Vegas has officially started construction September 27, 2017. This is our Class A mixed -use development opportunity with 608 multi-family units and 5,000 sq. ft. of retail space. If you are interested in learning more about our projects, contact our office today 702-545-0355 to chat with one of our team members. A recent NAIOP CRE sentiment survey is the focus of our Market Monday briefing hosted by Gary Banner CCIM of TRU Development. Gary also extends a warm welcome to the newest member of our team Leslie Becker LEED AP. Connect with us on YouTube, Twitter, Facebook and Instagram to stay social! US Capital Wealth Management just published their market insights for September 22, 2017. Featured in the article is the Las Vegas convention and visitor attendance is the best it has ever been. This is a great sign for our economy and our community. See below for a preview and the PDF link to download the full report. When times are good, people go to Vegas. 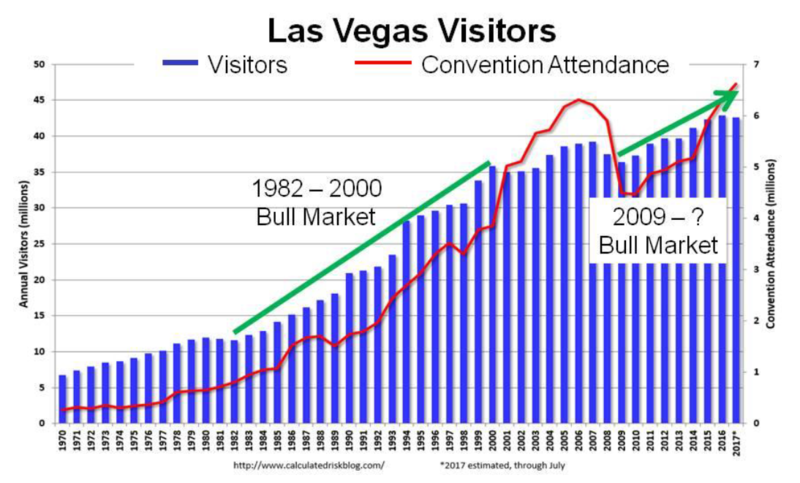 Since the recession in 2008, Las Vegas convention attendance has climbed to new highs. At the current pace, convention attendance and overall Vegas visitation will set new records in 2017. Nationally, hotel occupancy is running about the same pace as it did in 2015 and 2016, the two best years on record. In the last recession, hotel occupancy was roughly 20% below current levels for all of 2009. Hotel occupancy looks good. The National Restaurant Association created the Restaurant Performance Index (RPI) in 2002. It is a monthly composite index that tracks the health and the outlook for the U.S. restaurant industry. The index includes metrics like same-store sales and labor and capital expenditures. The RPI shows expansion.